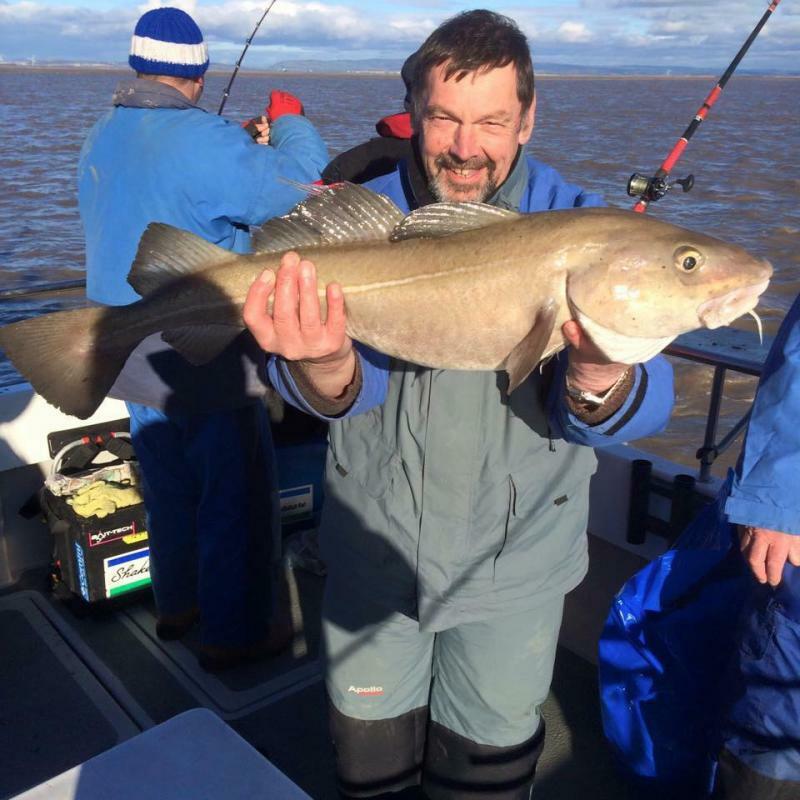 The Bristol Channel offers many species of fish. It is one of the fastest running tides in the world. The autumn seasons begins with Codling and Whiting as the weather becomes colder the Cod will start to appear. This is usually around October and runs right through the whole of the winter. The spring season begins with Rays, Spurdog, Bull Huss and Ling. As the weather becomes warmer the Bass, Wrasse Smooth Hound and Tope will appear. Some fish can be caught all year round. These are Conger Eel, Dogfish and Flatties.